CSV Stad Luxembourg has about 1100 members, i.e. over 10% of total membership of the CSV Party. We have 7 Councillors sitting on the City Council. Moreover, 5 of the 23 CSV MPs sitting in the National Parliament come from CSV Stad. And all 3 CSV Members of the European Parliament are from the CSV Stad. The CSV Stad Committee coordinates the work of the local sections; it organises various activities and information meetings and prepares the CSV position for the City Council meetings. 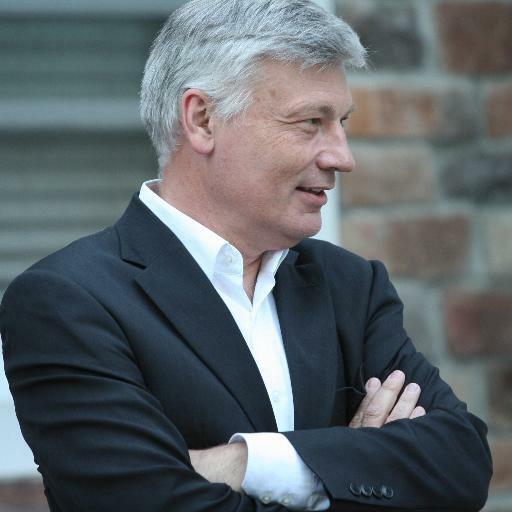 On 25 October 2016, Committee members elected Serge Wilmes as Chairman of CSV Stad. He was reelected by the General Assemblee of the CSV Stad on february 1st 2018. A General Meeting of CSV Stad is held at least once a year, with all 1100 Members having a vote. The General Meeting approves the work of the Committee and decides on the basic direction of CSV policy with regard to the City. That policy stems from our fundamental principles which are set out in the document “Jidder Eenzelen zielt” (English Version available soon). 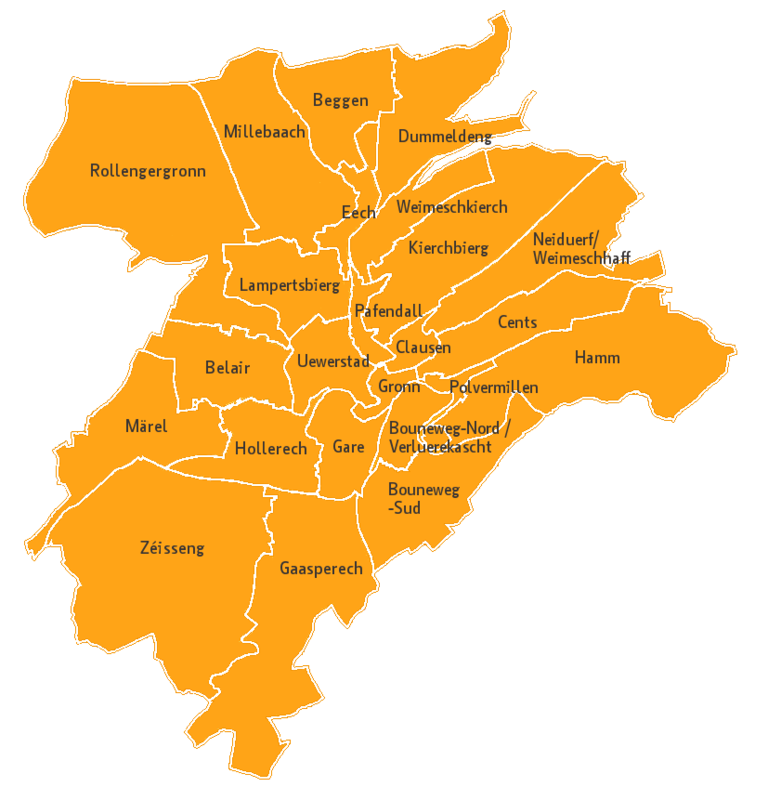 So as to be as close as possible to citizens and make its presence felt in neighbourhood life, CSV Stad consists of 11 local sections, as follows. The names of the local chairperson or contact person are also indicated. Become a member – Get involved – Contact us! If you are a resident of our capital city you are most welcome to join the CSV Party CSV Stad Luxembourg. Just provide your details here. Any further questions, or you wish to meet representatives of CSV Stad? Any comments or suggestions? You may also contact our secretary on 661 746 338, or if you prefer to leave a message at the party secretariat on 2257311, we will return your call as soon as possible. CSV Stad has a regular stand through April to October at the weekly market as well as at other events such as the Braderie or Street Market. Check out our calendar of events under https://stad.csv.lu/en/agenda/ and come along and visit us!